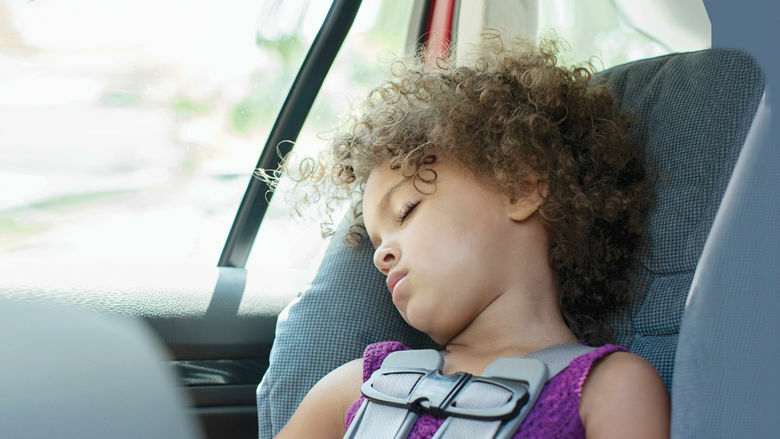 Find out how to correctly install and use a car safety seat and when to move your child from one type of seat to another. 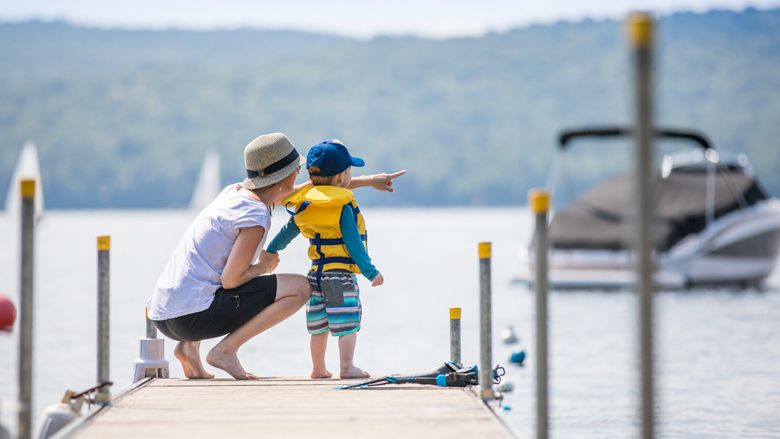 As you enjoy trips to the pool, beach and water parks this summer season, keep these water safety tips in mind. 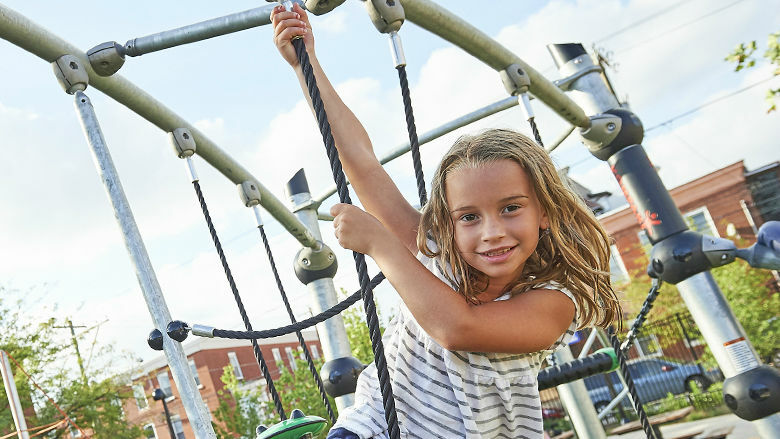 CHOP injury prevention expert provides advice for parents on reducing the risk of playground injuries. Don't let an injury spoil your winter fun! 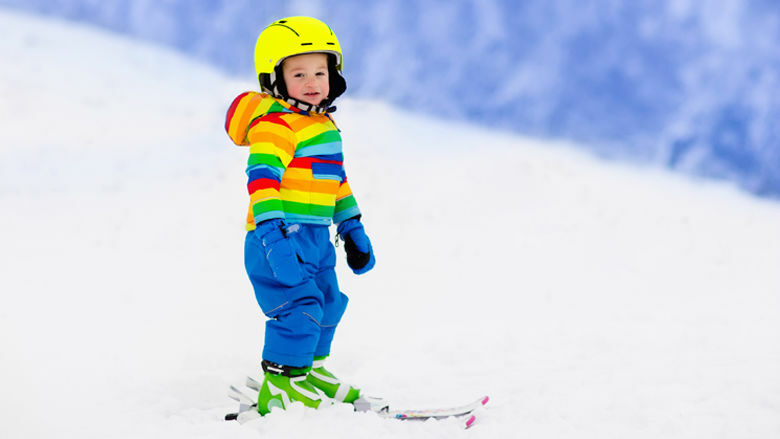 Here's our expert's advice on how to protect your family from common winter sports injuries. Falls are the leading cause of unintentional injuries, and are responsible for half of childhood traumatic brain injuries. 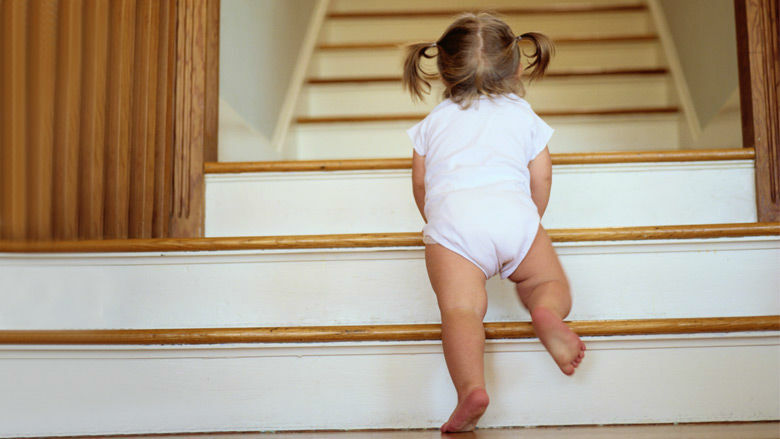 Find practical tips for reducing the risk of falls for children of different ages. 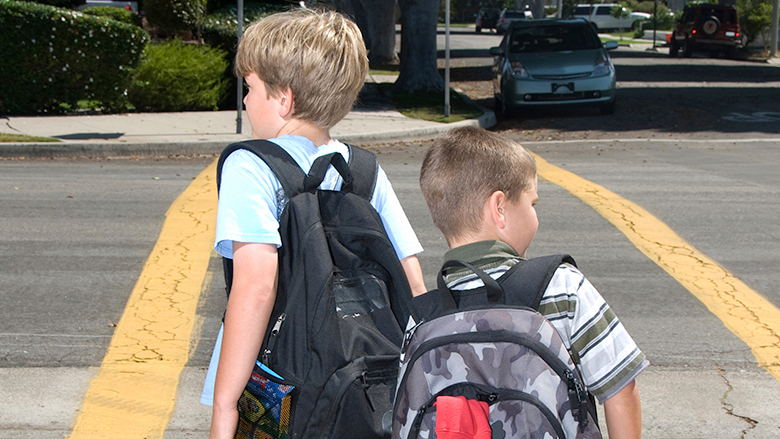 Preventing injuries to children and youth is the focus of two complementary programs at Children’s Hospital: the Center for Injury Research and Prevention and the Kohl’s Injury Prevention Program. CHOP employees volunteer at various summer camps, including a residential outdoor camp for children with cardiac conditions, led by CHOP cardiologist Brian Hanna, MD, PhD. The holidays present many hazards for young kids. Injury prevention expert Gina Duchossois of CHOP offers tips on keeping your kids safe during the holidays. 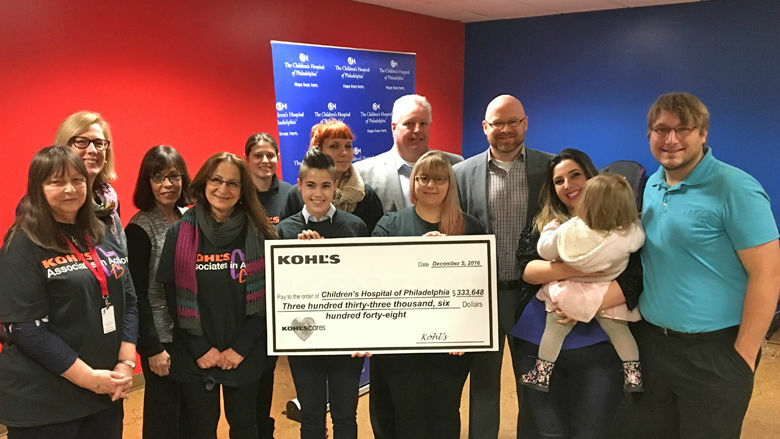 Children’s Hospital of Philadelphia received a $333,648 donation from Kohl's, through its Kohl’s Cares® program, to support the Hospital’s injury prevention programs.